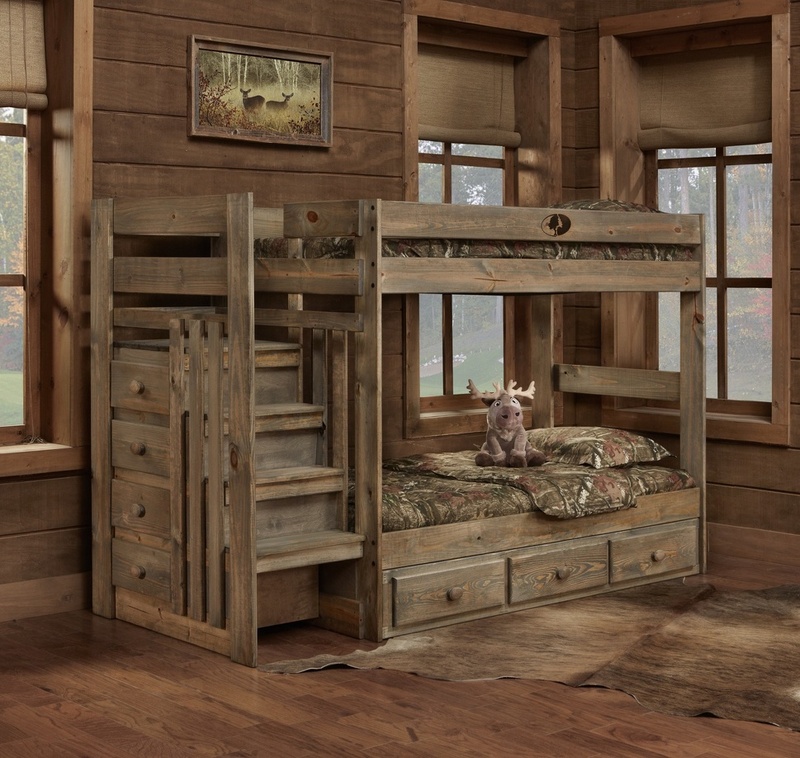 Pink and Camo beds? We got em! Don't see something your kids love? We can probably get it. 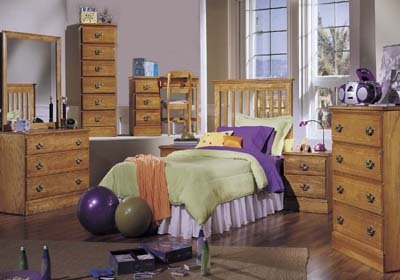 From Trundle Beds to Bunk Beds we have it all!